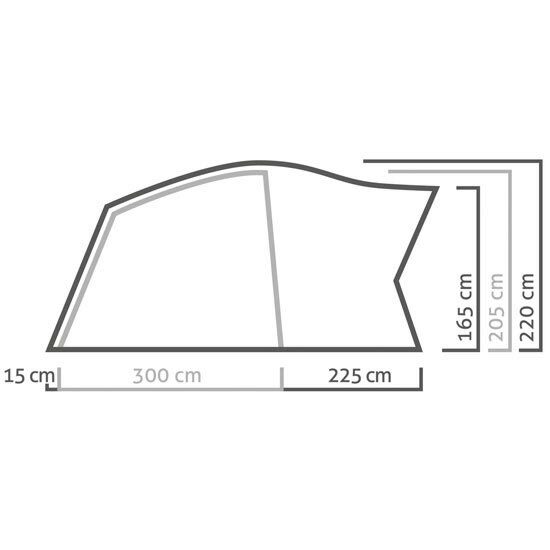 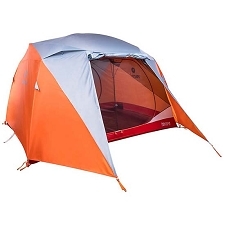 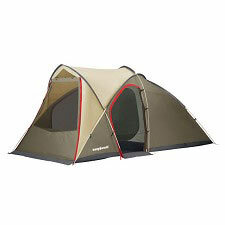 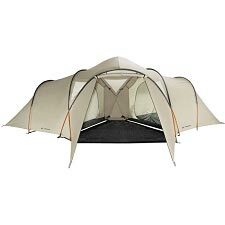 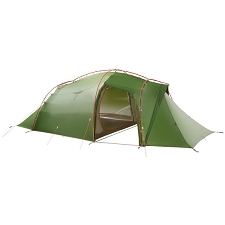 Large, 3−season, double wall geodesic tent for 4. 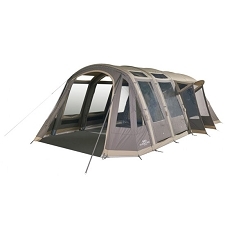 With a robust and reliable geodesic design to ensure optimal balance of weather protection and ventilation, the Alpine Lodge IV offers large amounts of internal space and ensures good weather protection, wind stability and effective ventilation. 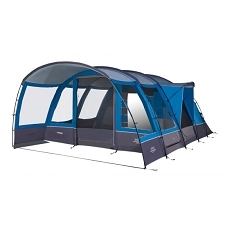 It has a polyester taffeta flysheet with a 2,000 mm water column. 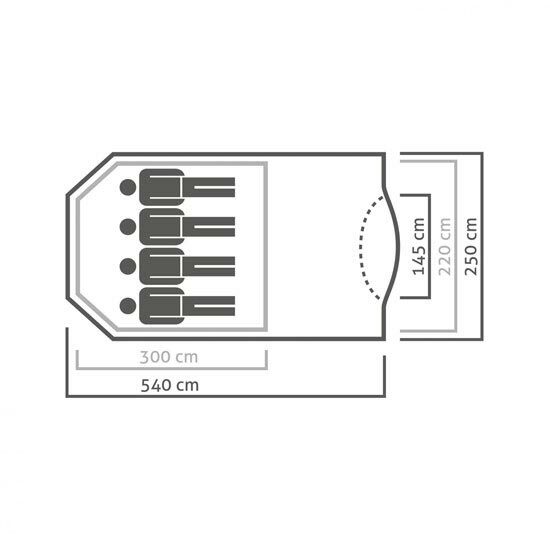 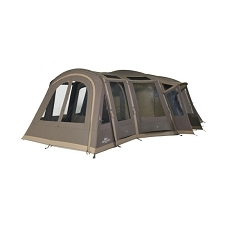 The Alpine Lodge IV has a large front vestibule for cooking or gear storage to improve interior comfort. 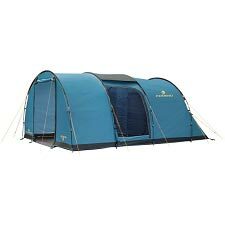 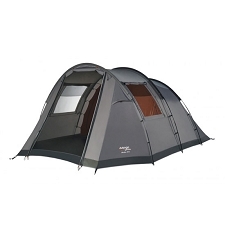 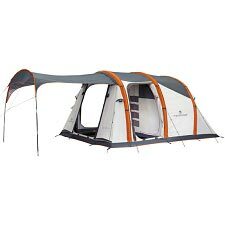 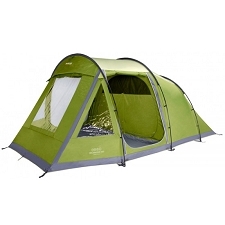 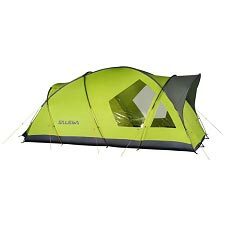 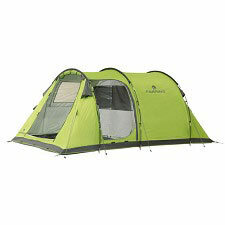 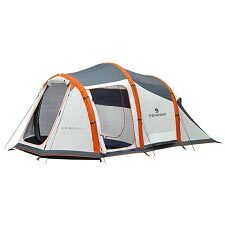 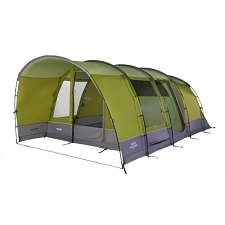 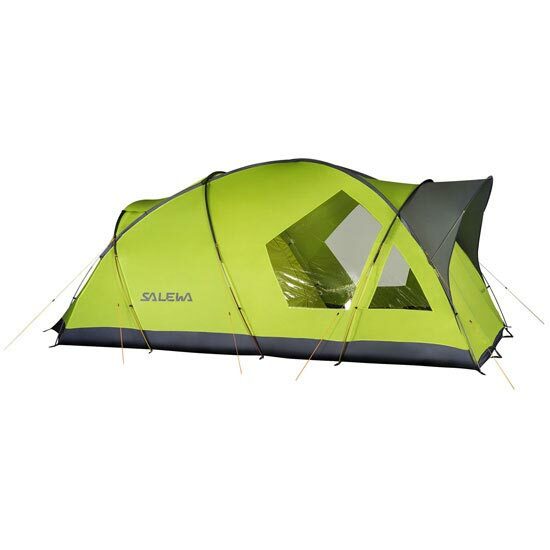 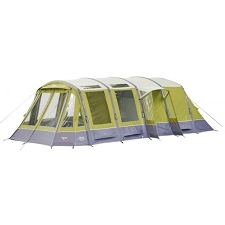 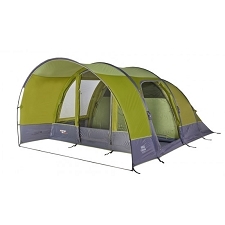 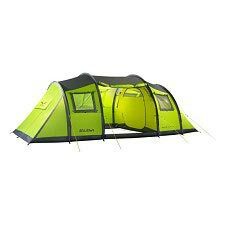 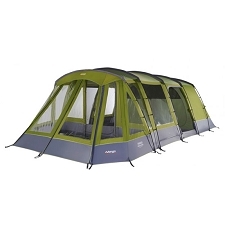 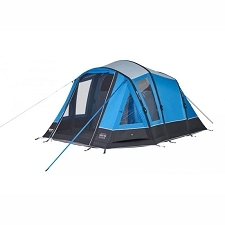 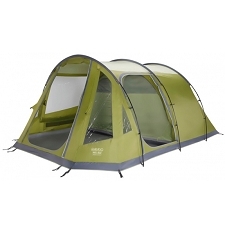 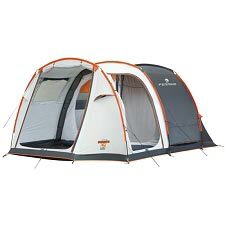 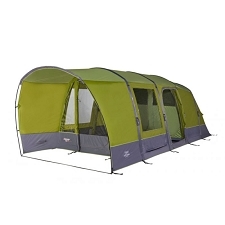 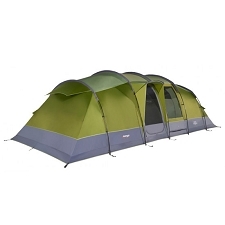 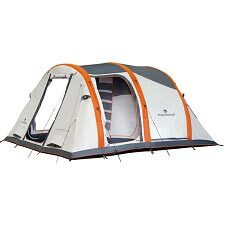 Lightweight and solid, it features rapid set−up 7001 T6 aluminium poles, high−quality zippers and guy lines, large panorama windows, a gearloft, a rainproof entrance and multiple door opening options. 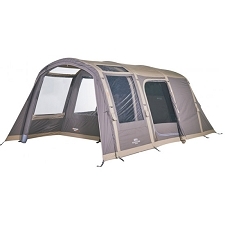 Customer Opinions "Alpine Lodge IV"